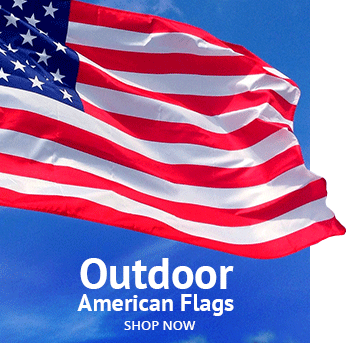 These deluxe aluminum parade banner poles are a sturdy 1 3/8 in diameter and come in several sizes. Each comes with a decorative spear end and you can choose from our silver mill finish or shiny bright-dipped gold anodized finish. 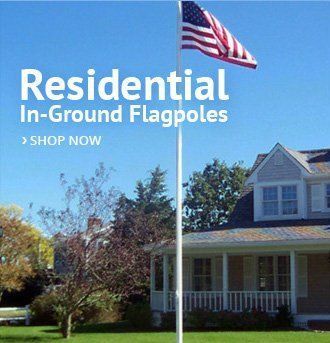 These poles come complete with flag rings and come in two sections coupled together with a solid brass, precision-mounted screw joint for easy transport. Sizing tip: The length of the pole you need is determined by allowing 6" on each side for hand positions. 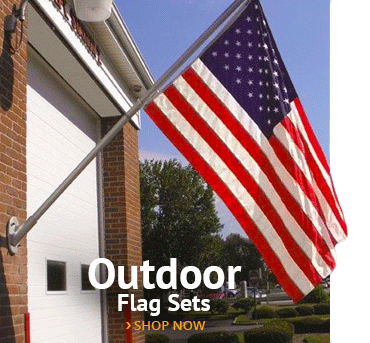 So, add 1 foot to your banner size to select the proper pole lenght. 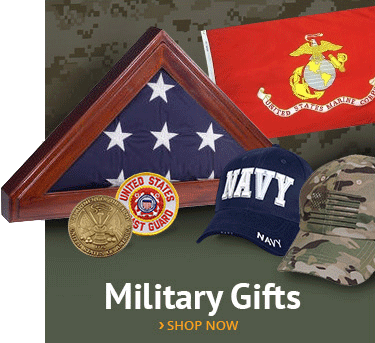 We bought one of these for our school's marching band, alson with a custom banner. 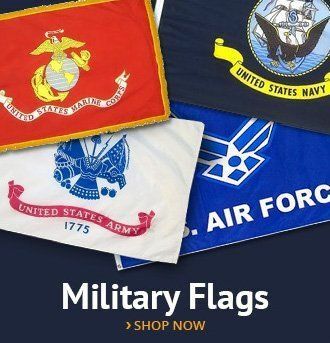 AmericanFlags.com's staff was very helpful during the purchase and we are very happy with the products. I purchased this in the gold and was pleased when it arrived. Very sturdy.